The new Cloud-IQ receiver offers unparalleled performance in the 0.009-56 MHz range with an HD2 and HD3 performance of -90 dBfs and sensitivity of -137 dBm/Hz in a 500 Hz BW. The Cloud-IQ has a standard IQ streaming mode for use with your favorite applications like SpectraVue, SDR-Radio and SDR#. 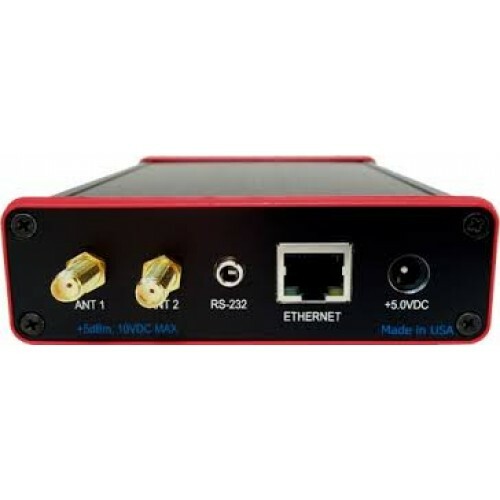 In addition, the Cloud-IQ has a built-in low bandwidth server that allows the remote operation of the radio over the internet using our Windows, Mac, Linux or Android applications. 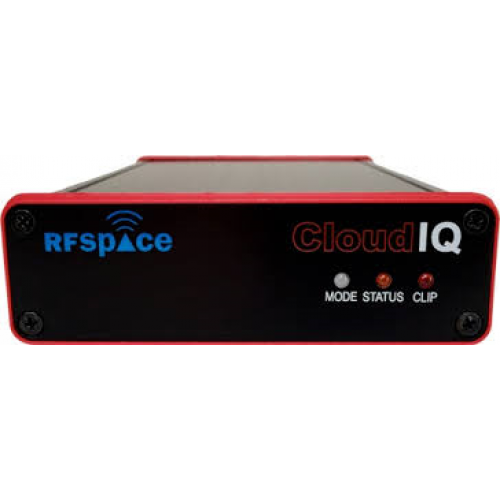 -Cloud-IQ offers 1.2288 MHz IQ sample rate vs. 196 kHz of the SDR-IQ. NEW 1.8 MHz IQ rate.